*Unfortunately, this meal plan has been discontinued, BUT, don't worry, all of the recipes that were a part of it can be found below, for FREE! To view our current meal plans, click HERE. 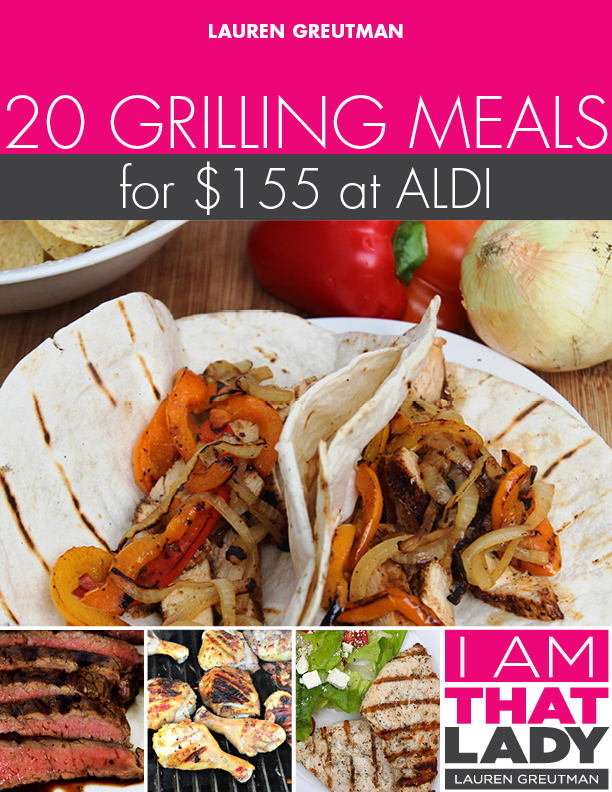 Get out your grill and prepare for a fun season of outdoor cooking with this Grilling ALDI Meal Plan! Every recipe included in this meal plan is BRAND NEW. 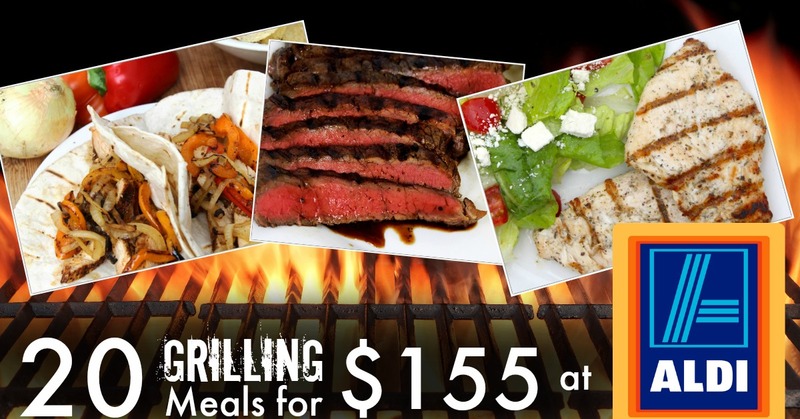 Amazing grilling recipes PLUS amazing side dish recipes! As always, this meal plan is designed around a family of four. So if your family is bigger or smaller, you will need to adjust amounts accordingly. If you eat gluten free, this is very easily adaptable. If you eat paleo, this is very easily adaptable. If you are a vegan… well, grilled meat is the main attraction here, so it won't be as easily adapted (but I'm not opposed to creating a vegetarian meal plan in the future). 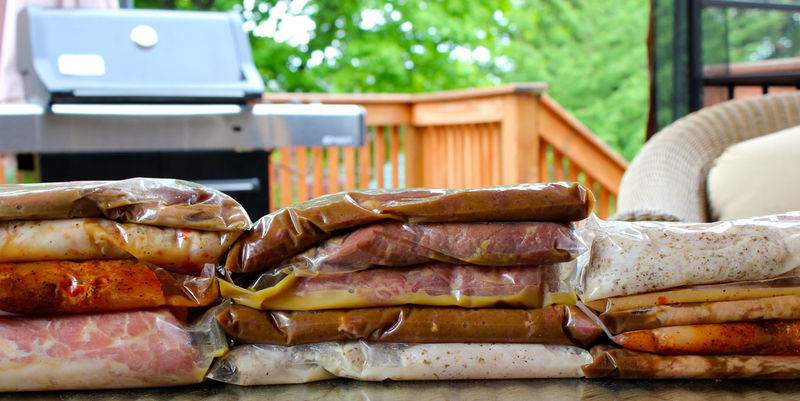 This is sort of a hybrid freezer cooking plan… here's why. Firstly, because this meal plan provides fresh vegetables for most of the sides, they aren't conducive to freezing. Most of the main dishes will be prepped and then frozen, but you will still need to prepare an easy side dish when you cook the meal. Secondly, there are 2 fish meals (tilapia and salmon). Since the fish filets come frozen and vacuum sealed, it would be best to thaw only when you are preparing the meal to cook. 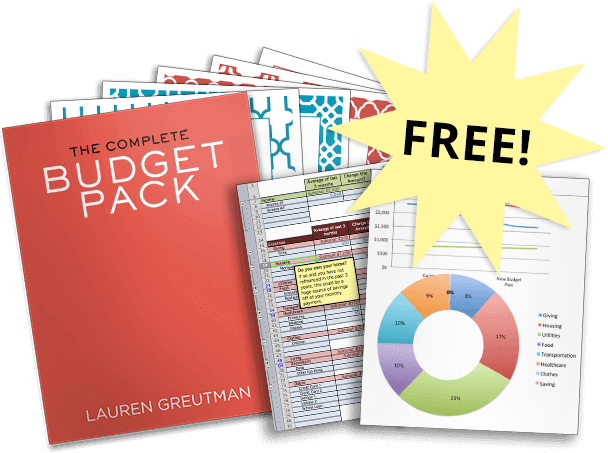 But still – this is a HUGE time saver. Now granted I am kinda fast in the kitchen, but it seriously only took me an hour to prepare 16 main dishes. And the kitchen wasn't that bad afterward (at least that's what Mark said). Note – if you get the printable pack (highly recommended) – you will get the recipe side dishes for FREE! I've never included bonus recipes like that before. As always – only $8.97! And you will be emailed an immediate download. Make sure to check out our other ALDI Meal Plans too! Uh yeah I can probably just figure out how to save money myself. If I’m trying to cut costs why would I pay $9 for a meal plan? FYI: the meal plan breaks it down for you. I LOVE the 1 meal plan that I have tried. I have tried the Crockpot, Dump meal plan. You only buy the food that you need and then she breaks it down when you are chopping all of the vegetables, you put so much in each recipe bag. She REALLY makes the prep so simple! I had to come back and try another meal plan! I was SO pleased with the last one that I did! Do you plan to come out with a vegetarian meal plan? I only cook meat a few times a month. I second that! Thats the reason I came on here tonight is to look for a vegetarian plan! Tried buying the Aldi Grilling meal plan and can’t get the order page to engage when I click on it. This is not the first time I have tried ordering and this has happened. I am having the same issue. Please advise how I can get the grilling meal plan.